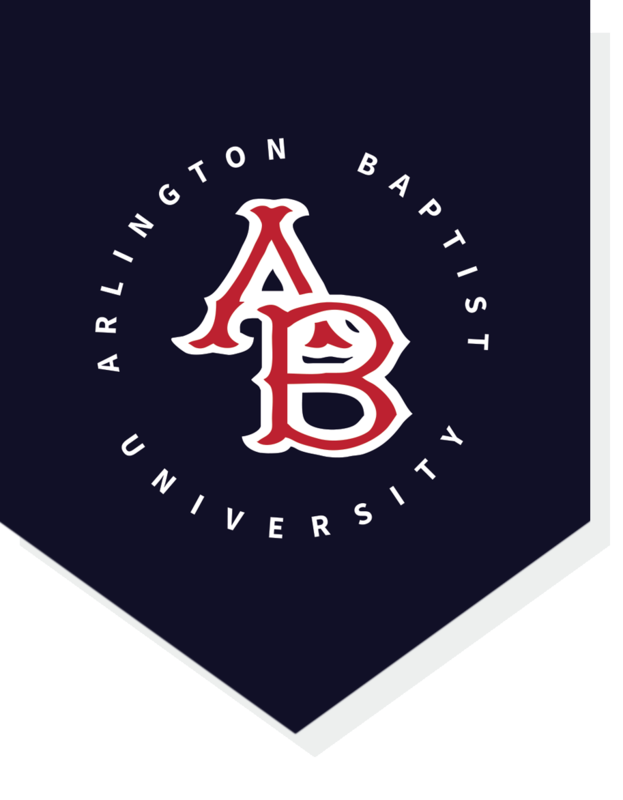 Arlington Baptist University is a four year university committed to the spiritual, academic, and personal growth of its students. Currently offering 18 UNDERGRADUATE DEGREES and four MASTER'S DEGREES, our goal is to equip our students to be "Worldchangers." Whether our students' vocational goals are faith based or secular, they will be grounded in the Word of God and challenged to use their gifts for the glory of God. EDUCATED within the context of a Christian world view, KNOWLEDGEABLE area of academic training, and CONFIDENT in their vocational calling, we believe that our graduates can have a profound effect on both this generation and the next.